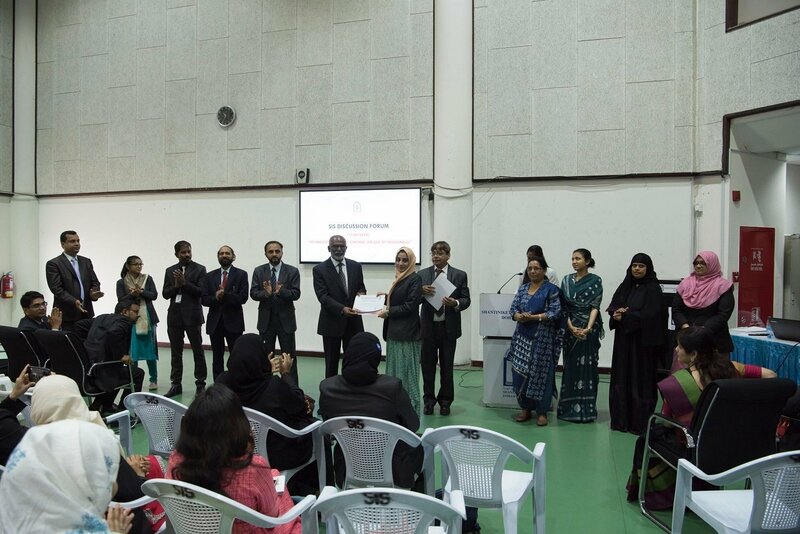 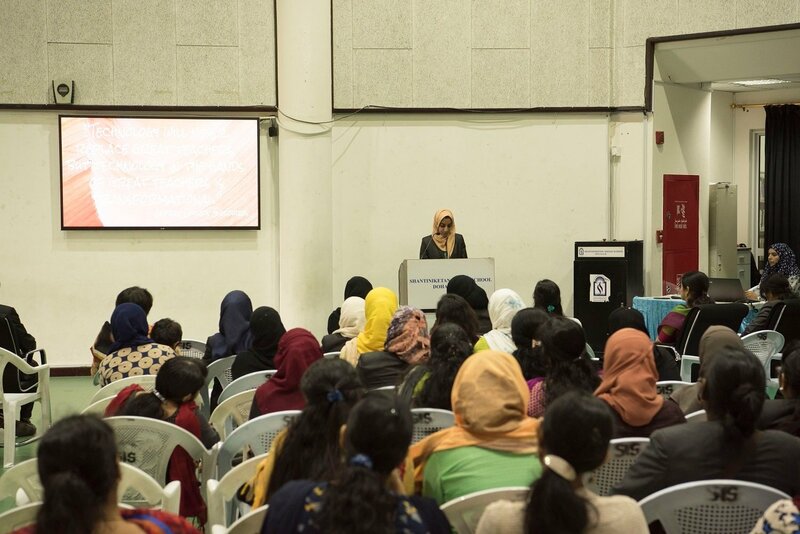 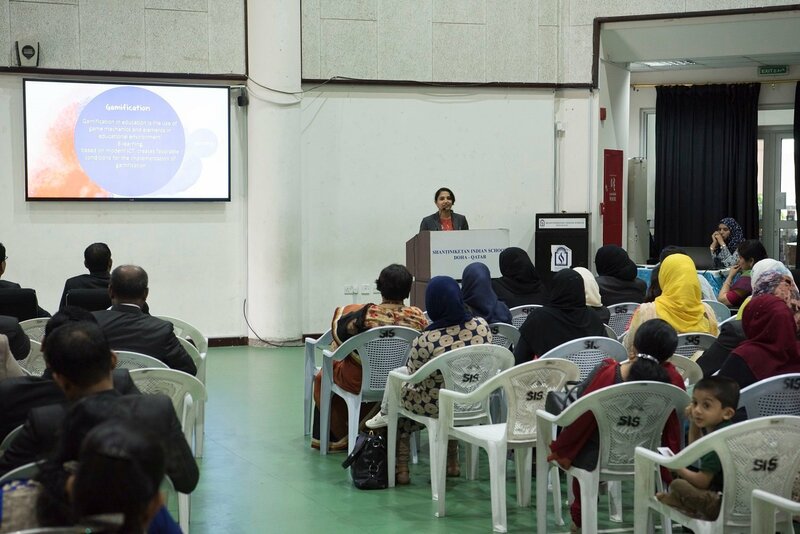 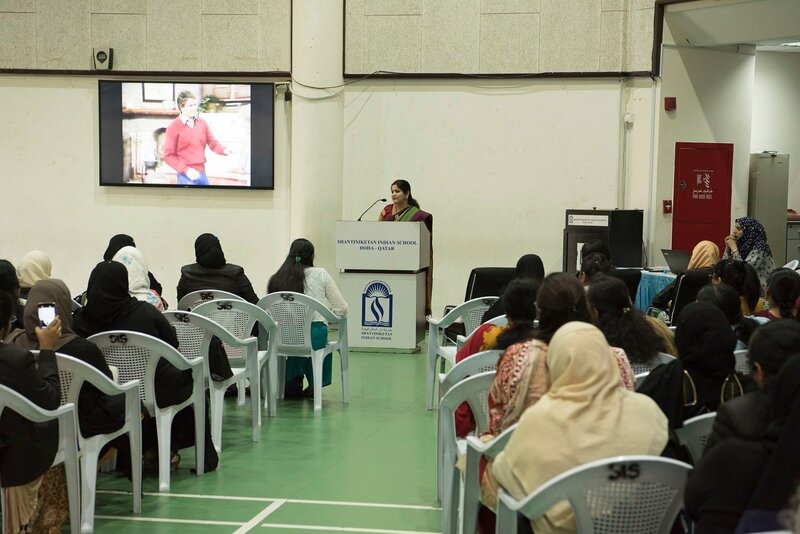 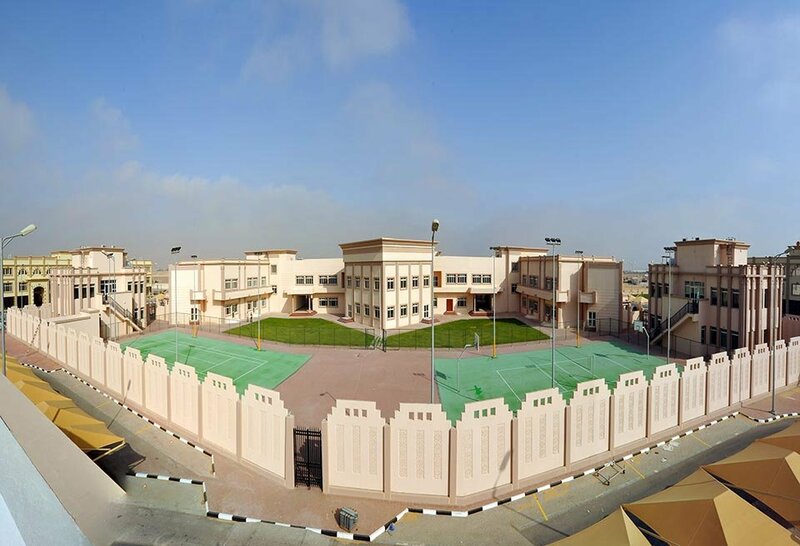 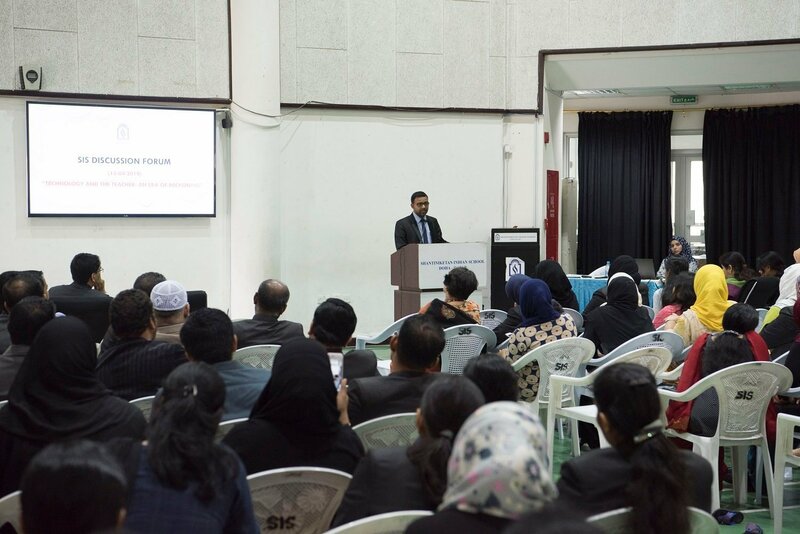 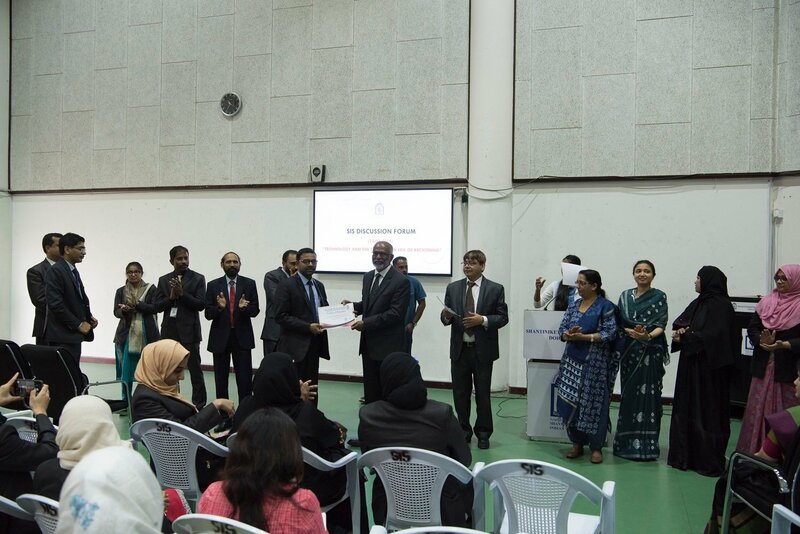 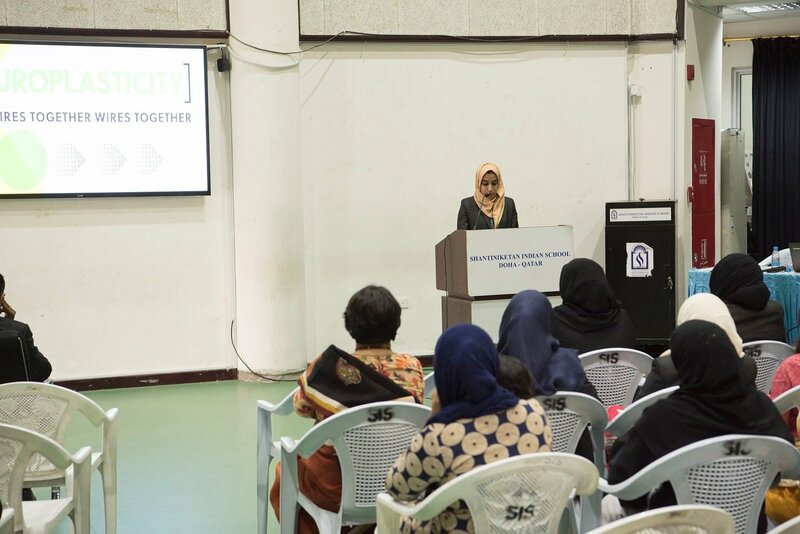 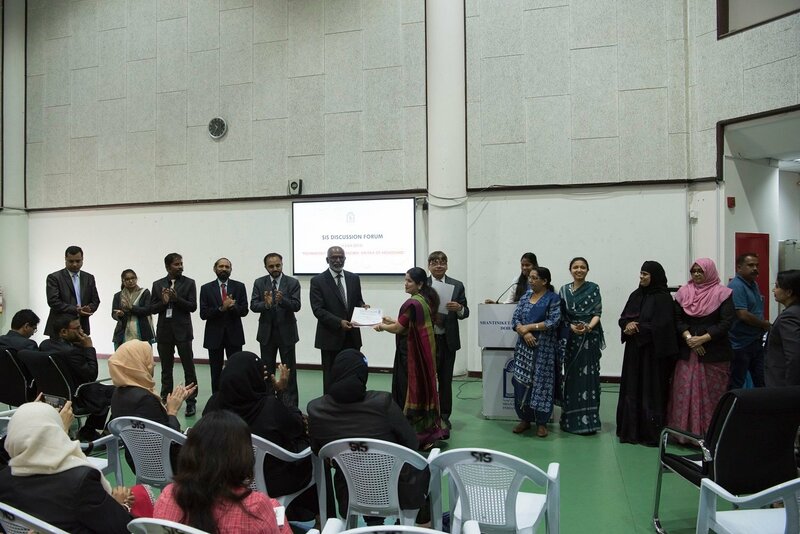 Islamic studies Department of Shantiniketan Indian School conducted an award ceremony for the students who have excelled in the Quran memorization competition conducted by the Ministry of Awqaf and Islamic affairs. 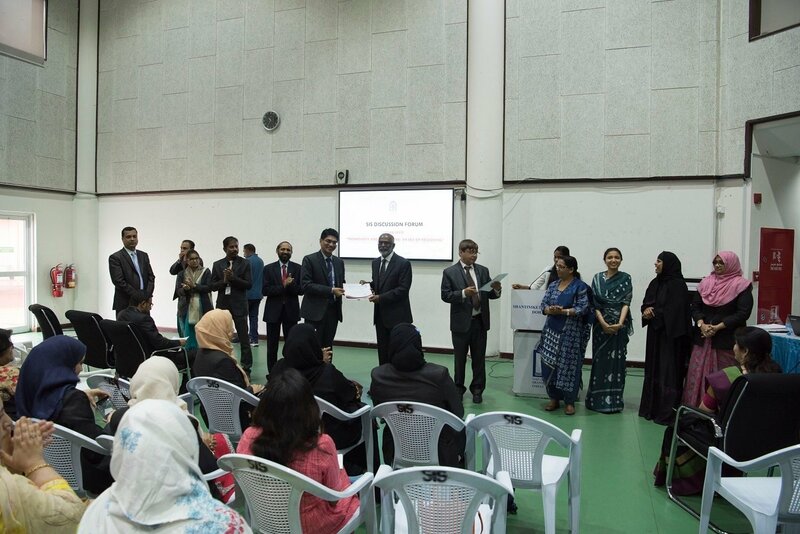 Sheikh Abdullah Adyan, the representative of the Ministry attended the function in order to give away the prize money to the winners. 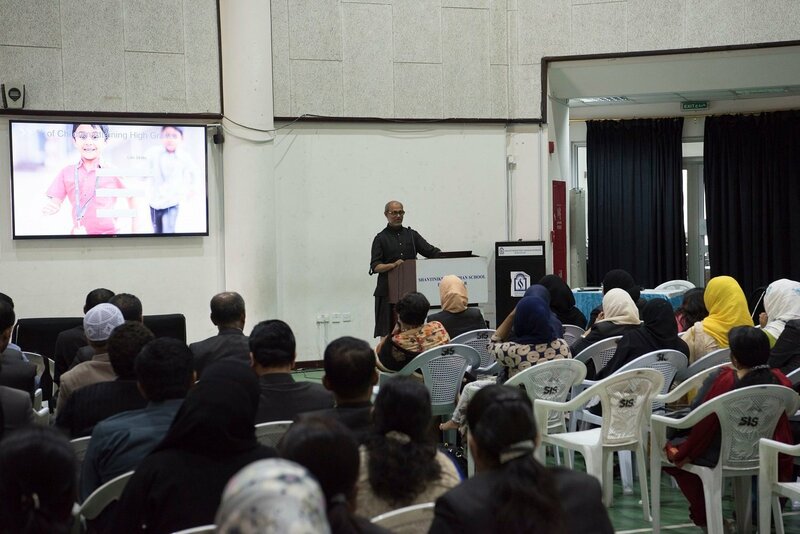 He appreciated the participants and winners for the outstanding performance. 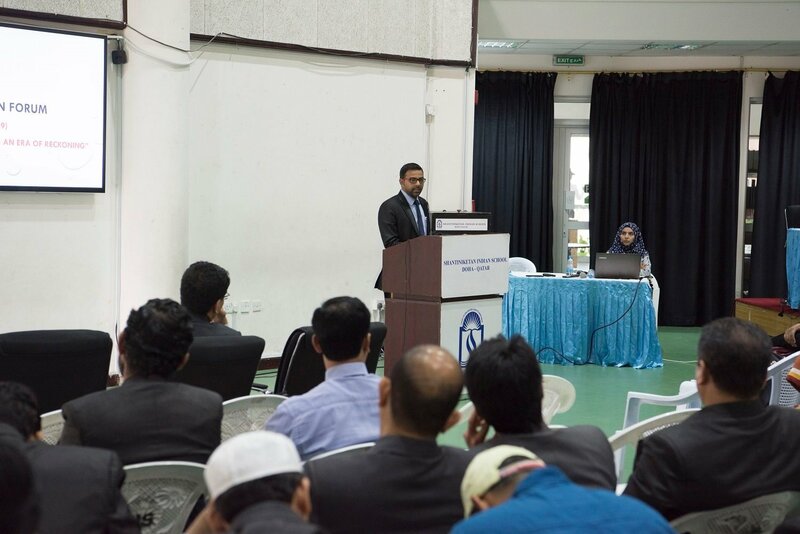 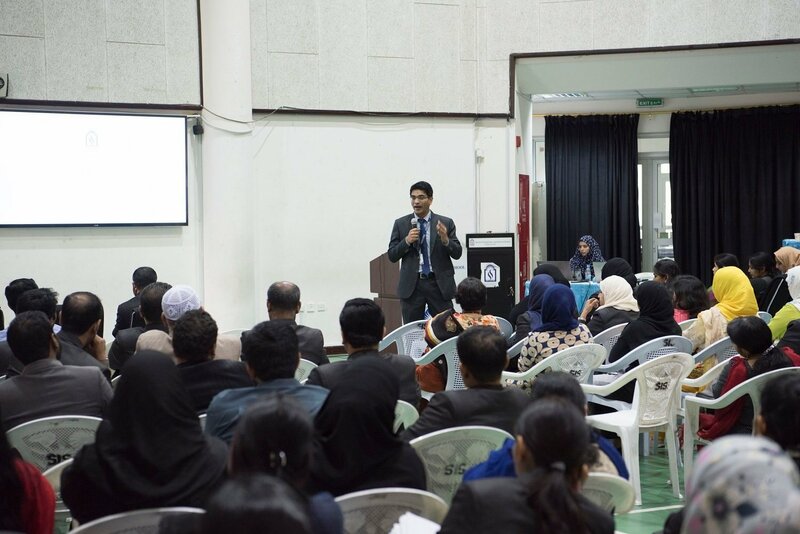 Out of the 73 participants, 32 got excellent, 17 got very good and 24 got good as remarks. 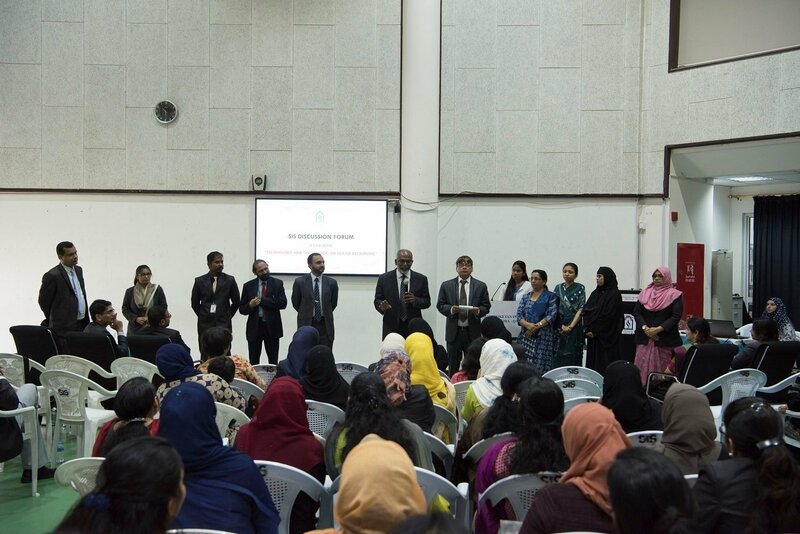 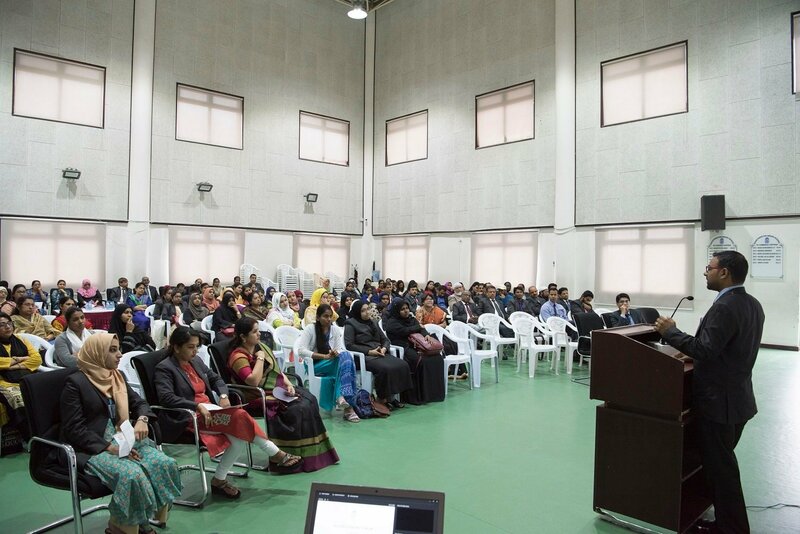 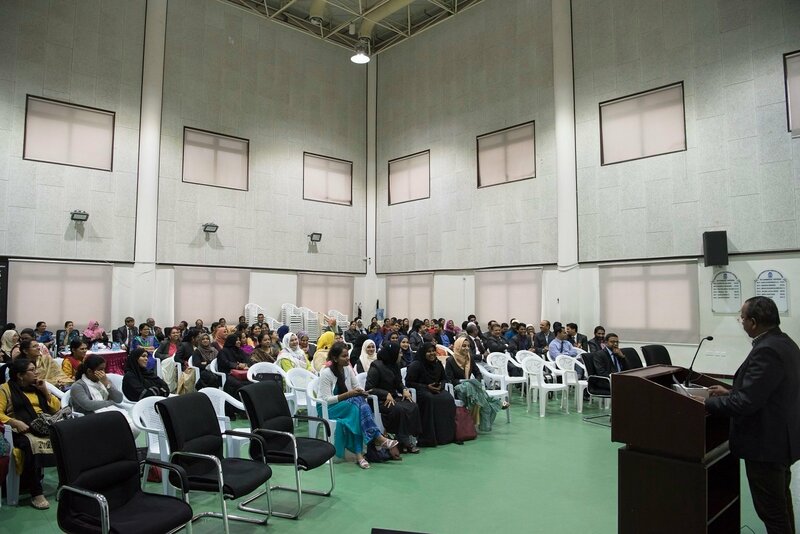 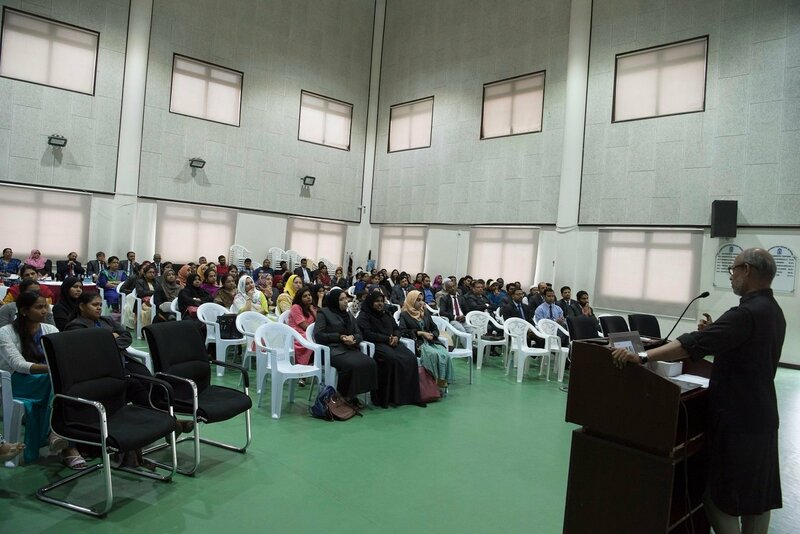 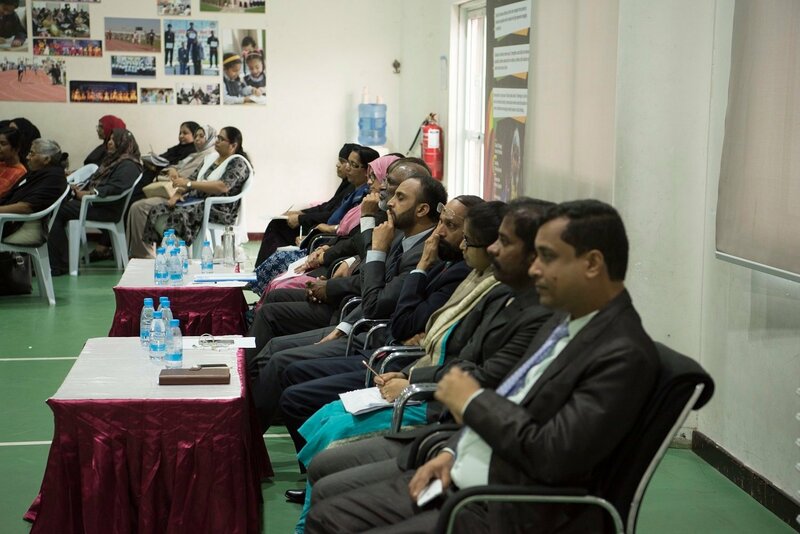 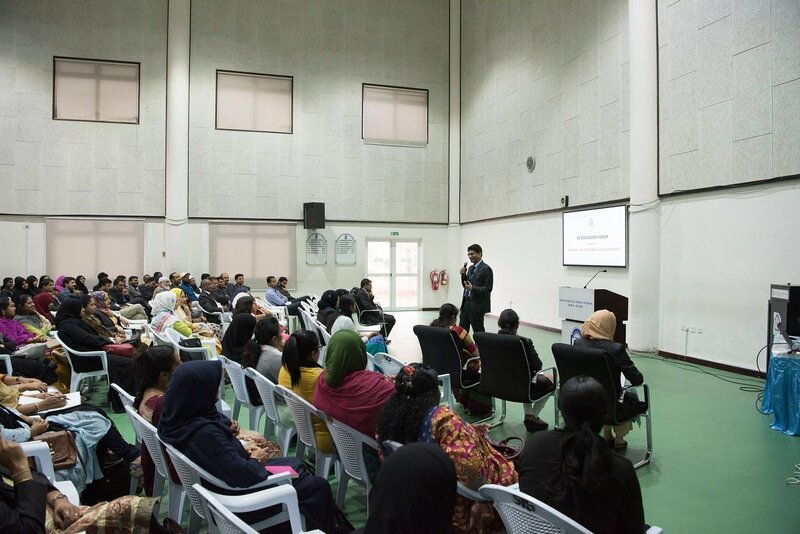 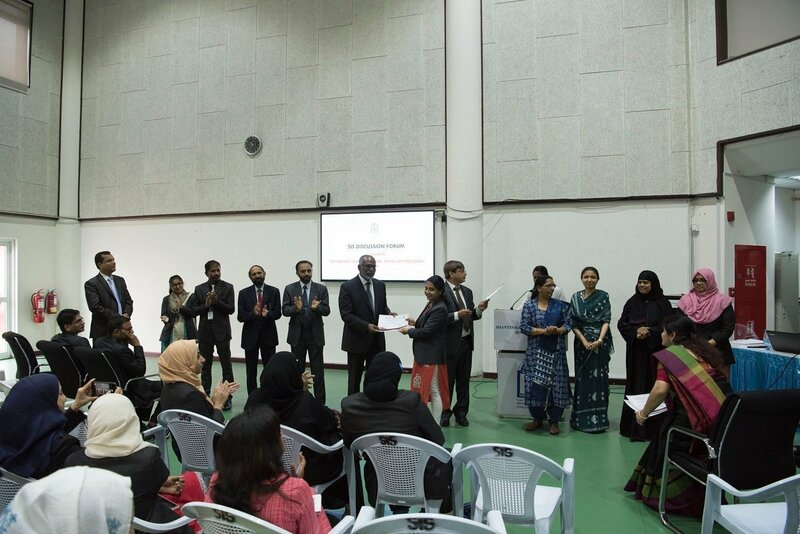 Mr. Jaseer, HOD of Islamic studies and all the participants were congratulated by the School Management for the wonderful performance.